you’ve embarked on some crazy 2.5 calories per day diet. You’ve eschewed fat, dairy and booze. You’re hungry and it’s likely your attention span is short. Bear with me, I’ll make this quick. 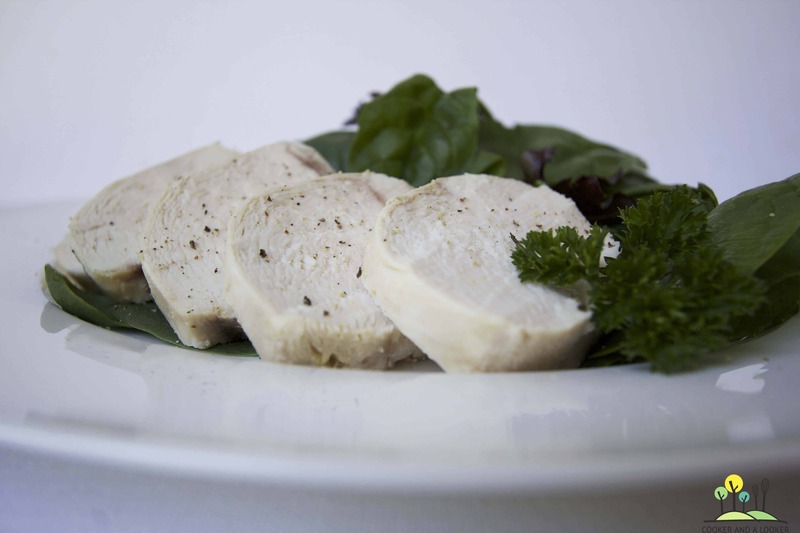 this piece of chicken is likely the most interesting thing you’re going to put in your mouth today. I’m getting to the point, I promise, any second now…. Add the ingredients to a saucepan. Cover and bring to the boil, then reduce the heat so that the stock is barely simmering. Cover and cook for ten minutes. Remove from heat and allow the chicken to cool in the stock for fifteen to twenty minutes. 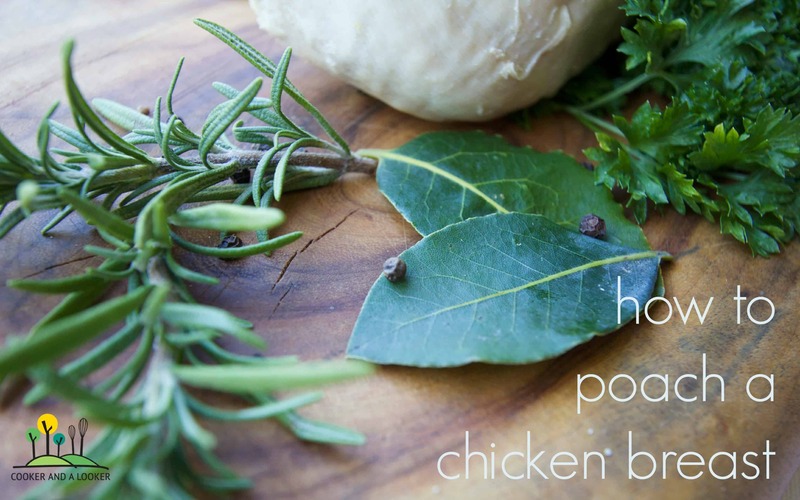 Poached chicken makes wonderful sandwich filling and a lovely accompaniment to a bucket of green leaves. Bon appétit! ever done a mad diet? been to a CWA lunch? How appropriate, I need to poach a chicken breast today, but unfortunately it wont be eaten by me, its going to be blended up into baby food. I love chicken sandwiches that have poached chicken in them – with mayonnaise, lettuce and tomato. Poaching a chicken breast reminds me of the grandma when I was a nanny, I had never heard of such rubbish, I always cooked in at least some butter or sauce. See I think Boatman would like this, but he likes poached stuff. I have never actually tried poached stuff, but for whatever reason, the idea never appeals. Might be time to get over it? Thank you! I have been wanting to know how to poach. I’m poaching at the moment in the name of my ‘yogi to yogini’ challenge. I put a bit of ginger and garlic into my stock and then use that for chicken and sweet corn soup. I mix my shredded poach chicken in a yoghurt mustard dressing with chopped celery, spring onion and cucumber – it’s not too bland that way.